On today’s program, Park City School District Communications Director Melinda Colton has details about next Tuesday’s July 3rd School Board Meeting and updates from the School Board meeting last week. 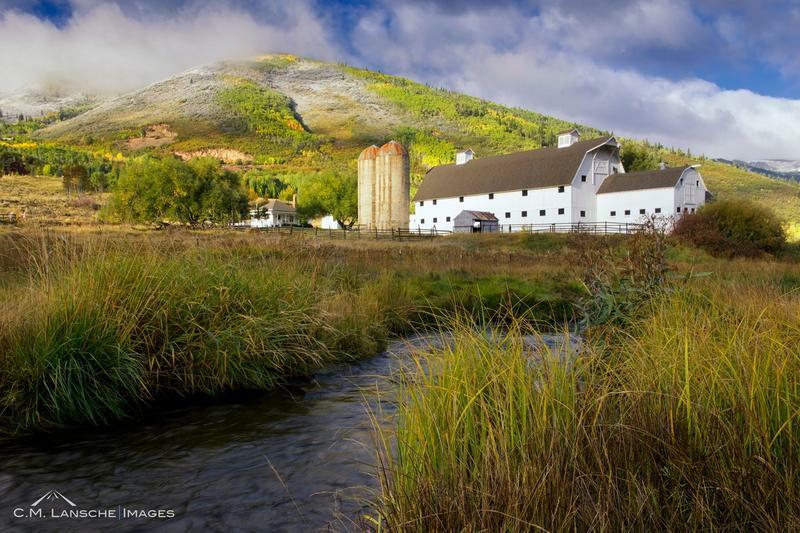 Park City Council Member Nann Worel has a recap from last night’s special meeting and Wendy Fisher Executive Director of Utah Open Lands talks about the campaign to raise $6 million to preserve the in town area called Snow Ranch Pastures. Summit County Sheriffs Department, Andrew Wright and Justin Hemingway talk about a community workshop called Front Line and Blue Line which is scheduled for May 14th at Ecker Hill Middle School. Park City Planning Director Bruce Erikson has a preview of the Planning Commission meeting scheduled for Wednesday. Utah Open Lands Executive Director, Wendy Fisher and National Weather Service Senior Hydrologist, Brian McInerney talk to KPCW about the Brock Evans Earth Day Conservation award given to McInerney for his lifetime of work educating people on the effects of climate change. Secretary of the Interior, Ryan Zinke, announced Thursday his recommendation to shrink some of the nation’s National Monuments. 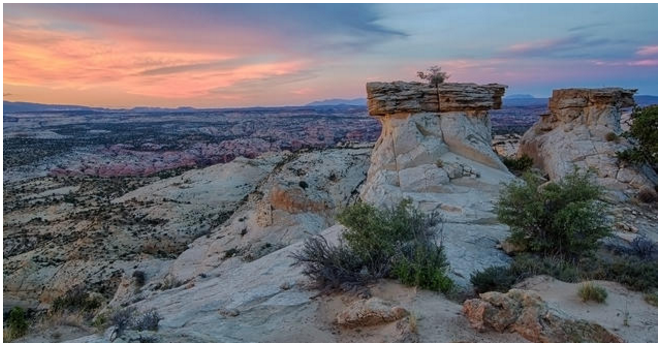 Included in the proposal are two of Utah’s National Monuments, Escalante and the newly designated, Bears Ears. No details have been released yet, but a statement from the San Juan County Commission outlines their support of the Zinke recommendation. 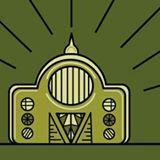 On today’s program, Bob Radke has this week’s Mountain Trails Report with Bob Radke. Cheryl Fox and Wendy Fisher – this year’s Rotary Club’s Professional Citizens of the Year. They talk about their organizations impact on saving open space and their reactions to yesterday’s draft report on shrinking two National Monuments in Utah. Clark Martinez, son of iconic miner Rich Martinez, and Robert Holmes from Park City Rotary have details on this year's Mucking and Drilling contest, as well as the other activities planned for Miner's Day. On today’s program, Charlie Sturgis has this week’s Mountain Trails Report. CFO and Managing Director of Sundance Institute Betsy Wallace and Assistant Director, Utah Community and Government Relations Kara Cody discuss this year's Festival Economic Impact Report, that totals more than $151 million. Park City Council member Andy Beerman, Utah Open Lands Director Wendy Fisher and Cheryl Fox, Director of Summit Land Conservancy discuss the closing of Bonanza Flat at last night's meeting.